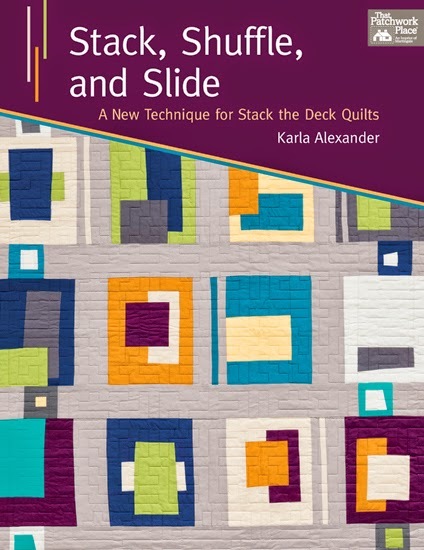 I was recently asked to review the new book Stack, Shuffle and Slide. 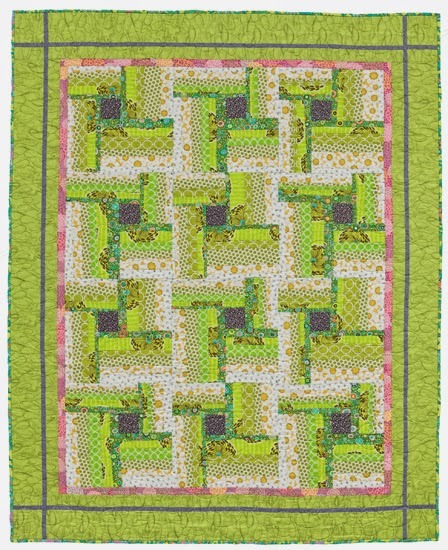 Although I haven't had much time to make a block, I paged thru and read the techniques that Karla uses. Several could be made with fat quarter cuts. Fat quarters are one of my favorite fabric cuts. 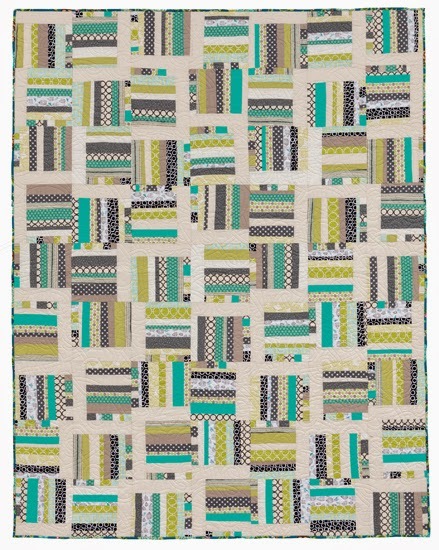 This book really highlights some easy methodical techniques to make quilts with a modern look. 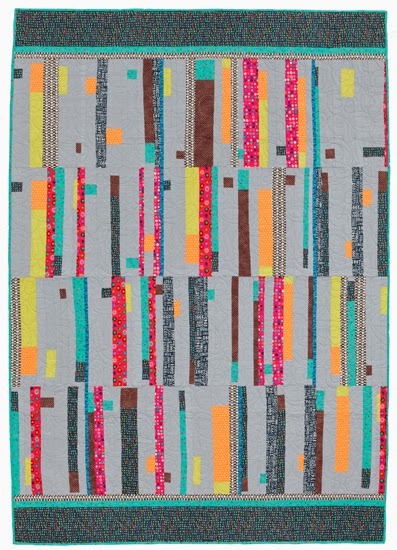 I would like to make at least 3 of the quilts in the book. 3 seemed to be my minimum to purchase a a quilt book. Do you have a minimum requirement to buy a book like I do? About the same as you. The more expensive the book, the more patterns I have to like to buy it. I like to buy books by bloggers or designers that I read or use their fabric... most often it's a given that I would like to make what is in the book... but not always--but some books I buy just because they're pretty :) and I may never make any of the quilts!